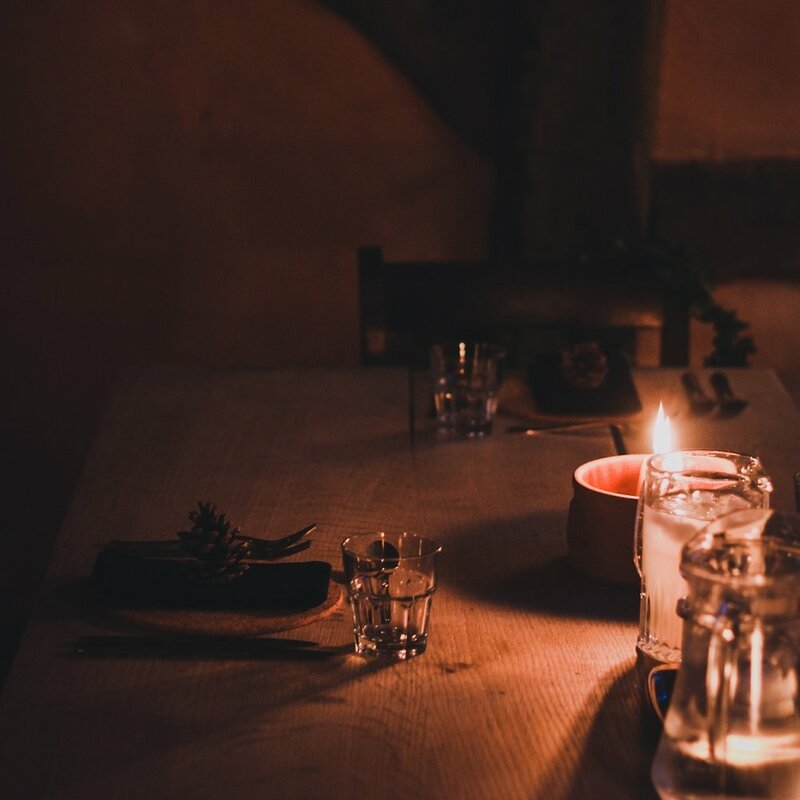 Creative Countryside events offer the opportunity to meet and connect with other like-minded creatives. You'll learn new things, feast on seasonal food, and take part in traditional rituals and ceremonies. The gatherings take place in beautiful locations in the UK, giving you the chance to really slow down and disconnect too, if you like. Our main event for 2019 will take place at Wilde Loge just over the Welsh border. We have exclusive access to all 25 acres of unspoilt and wild countryside, with private river access, and a rustic barn to feast in. All meals, drinks and activities.